Built into the heart of Hamilton, Tim Hortons Field plays host to some of the liveliest and most boisterous sports fans in all of Canada.  It’s a venue made for the people of Hamilton – who, in kind, deliver passion in the stands in one united voice. As such, it’s the perfect home for the beautiful game. Tim Hortons Field was originally constructed in order to host soccer during the 2015 Pan Am Games, and has since become the home of the city’s iconic Tiger-Cats. 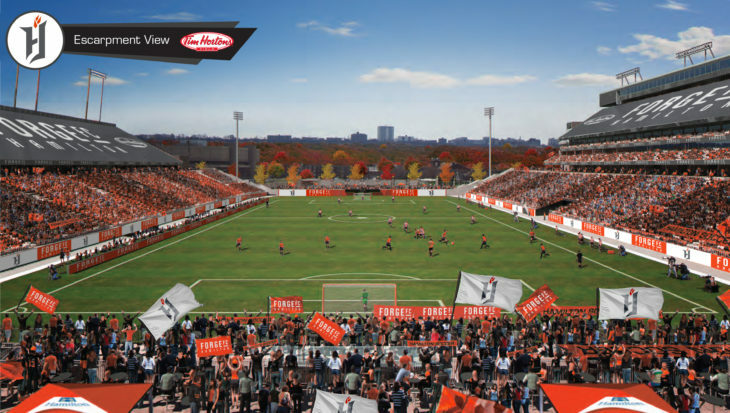 For sports fans in Hamilton, this newly-constructed stadium will now also serve as the home of Forge FC, one of the founding soccer clubs of the Canadian Premier League. Forge FC supporters will enjoy a world-class gameday experience right from day one. The Stipley is the largest outdoor bar in Canada; the Stripes Jungle provides a playground for families and young children; the stadium features multiple food and beverage options for fans, like the Coors Banquet Bar, Craft Gardens, Pinty’s Pub & Grill and the Coors Light Patio; the tunnel-side Caretaker’s Club offers a view of the players’ entrances and exits; and, the club offers incredible VIP hospitality experiences including 120 yards of club seating, as well as a state-of-the-art suite level. With just over 10,000 seats available – and the option to expand to full capacity at 24,000 – Tim Hortons Field also promises to be a loud and intimidating place for opposition players to endure. 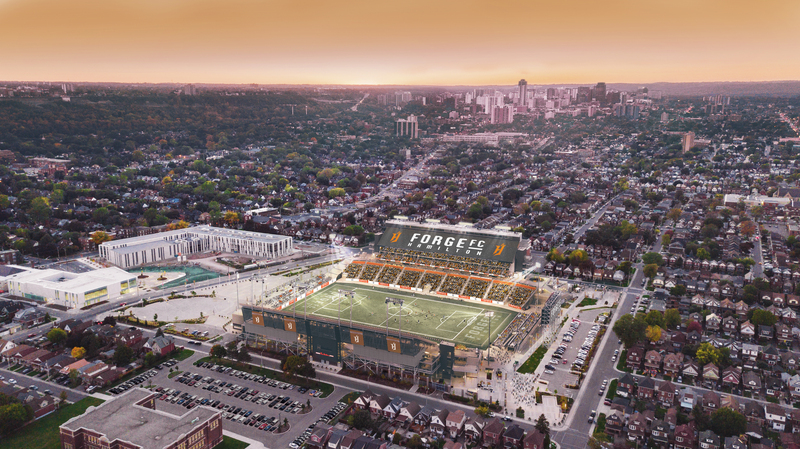 “I believe that one of our biggest advantages is going to be Tim Hortons Field,” said Greg Dunnett, Forge FC’s Senior Director of Business Operations. The other advantage, Dunnett explained, is the large membership base that his organization has tapped into, coupled with a level of noise and passion brought on by supporters groups such as the Barton St. Battalion, who will set up in section 112 on the stadium’s east side, underneath Canada’s largest outdoor high-definition video board. That support plays an important part in elevating the club’s stature, and for Dunnett, its importance can’t be overstated.  “When your supporters create an environment that is loud and difficult to play in, it creates an enticing proposition for drawing elite talent to the club,” Dunnett said. 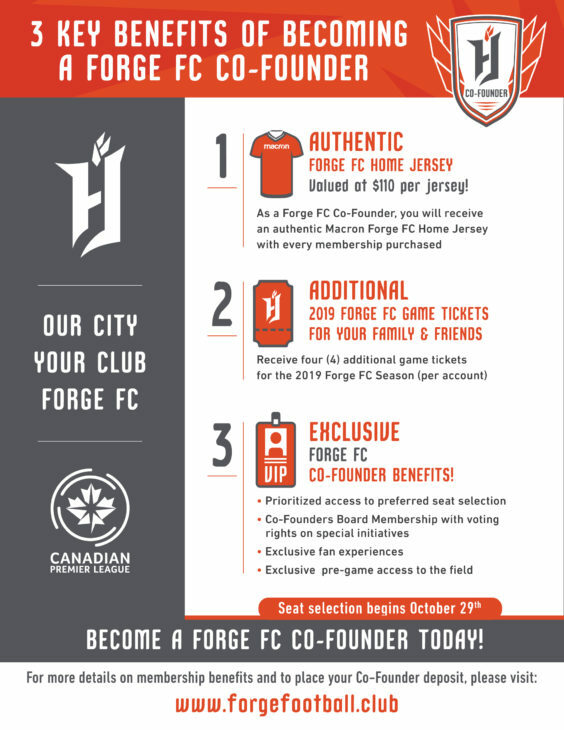 For Forge FC, ensuring each co-founder feels pride in their colours is important, which is why the club will reward each member purchasing season tickets at Tim Hortons Field with an authentic Forge FC home shirt. It’s an incentive that Dunnett said will “set the foundation for the atmosphere” the club wants at Tim Hortons Field. “We also thought it was a great way to say thank you – we are a start-up club in a start-up league, so we wanted to create benefits you can’t get anywhere else,” Dunnett said, of the jersey inclusion. Tim Hortons Field membership benefits.  Fans will be able to enjoy a full gameday experience from their seats and around the stadium, with an ice cold drink, tasty fare and all the songs and spirit of soccer. For visiting fans, Tim Hortons Field is located smack-dab in the middle of the city. You can’t miss it, from any angle, creating a European vibe where houses and business surround the venue. The large field and massive stands envelop the assembled crowd in an intimate environment, where noise bellows downward.  But the building, as Dunnett described, is a “360 degree experience,” with each side offering its own unique atmosphere.  “As you walk around Tim Hortons Field, you walk through different ‘neighbourhoods’ that have been developed to create unique social experience for all of our fans,” Dunnett explained.  The club’s more than 1,500 co-founders lead the league in memberships thus far. 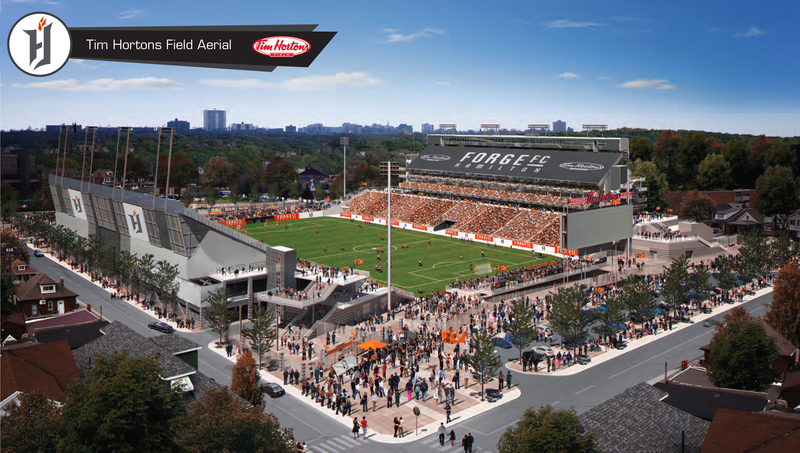 The Tiger-Cats provides Forge FC with a model for “best practices” – and many of those members have enjoyed the CFL experience at Tim Hortons Field, too.  But for Dunnett, the Forge FC experience will be unique and tailored exclusively for soccer.  “We want to set a standard and an expectation that we’re going to do things differently here, we’re going to do it right, and we’re going to put a championship-winning club here, both on and off the field,” he concluded. Become a Forge FC co-founder by visiting the club’s official website, where you can find more information regarding season ticket memberships.